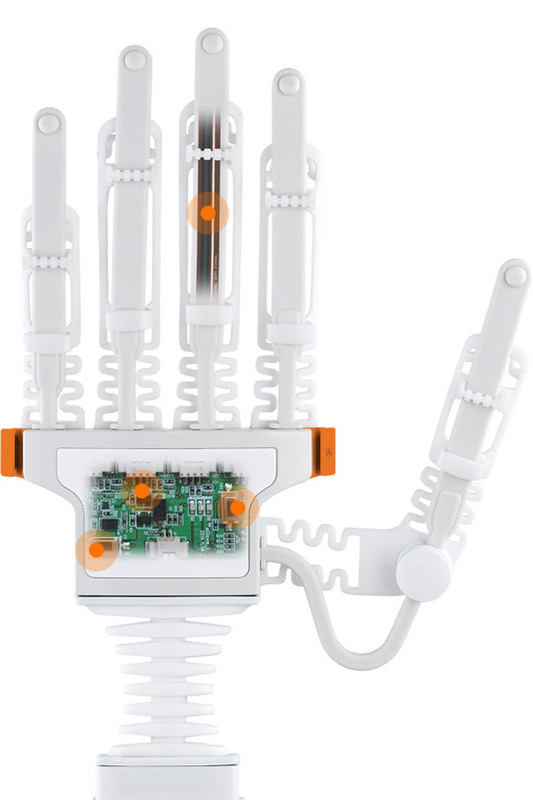 RAPAEL Smart Glove is a high-tech stroke rehab device. The Bending Sensor is a variable resistor that changes as it is bent.  The sensor is a 9-axis movement & position sensor that consists of 3 acceleration channels, 3 angular rate channels and 3 magnetic field channels that measures wrist movements. They are connected to a computer system which can accurately compute the amount of individual finger movements. RAPAEL Smart Glove is lightweight and can be worn effortlessly so it allows for various joint movements with ease. The elastomer material is easy to clean and maintain. considering both clinical effectiveness and fun factors.